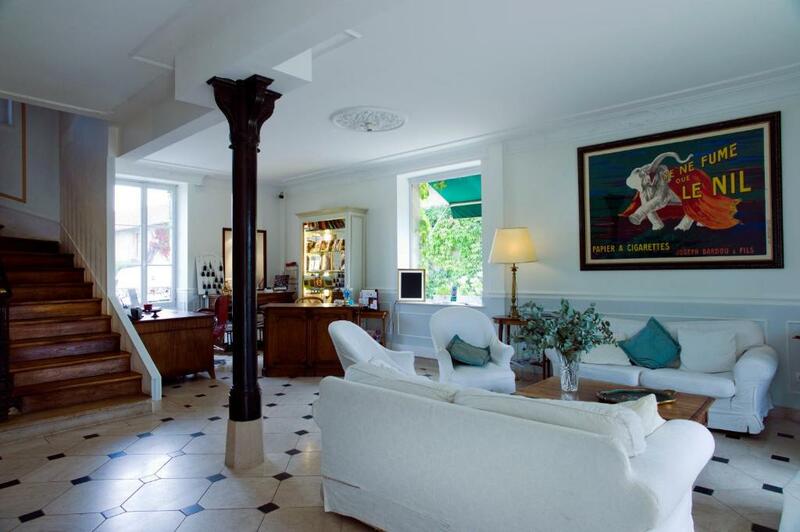 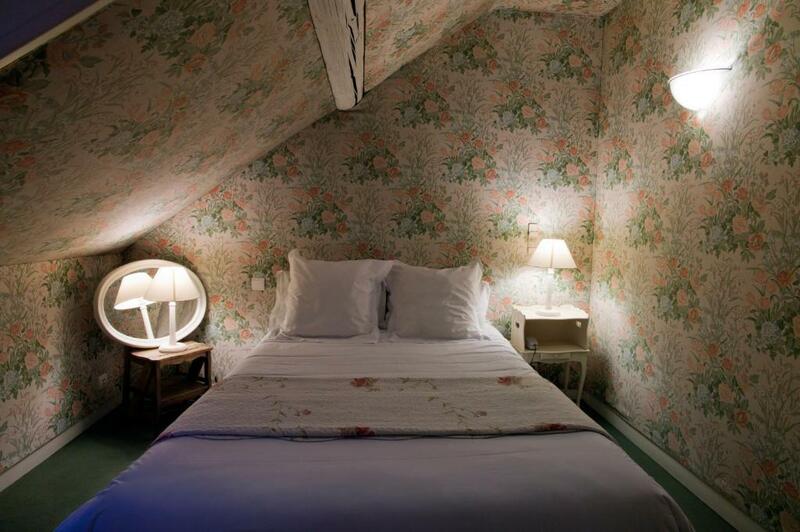 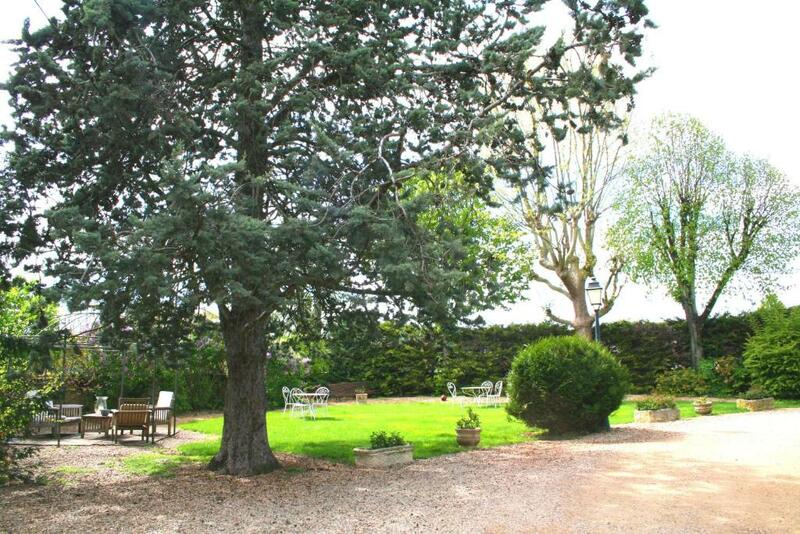 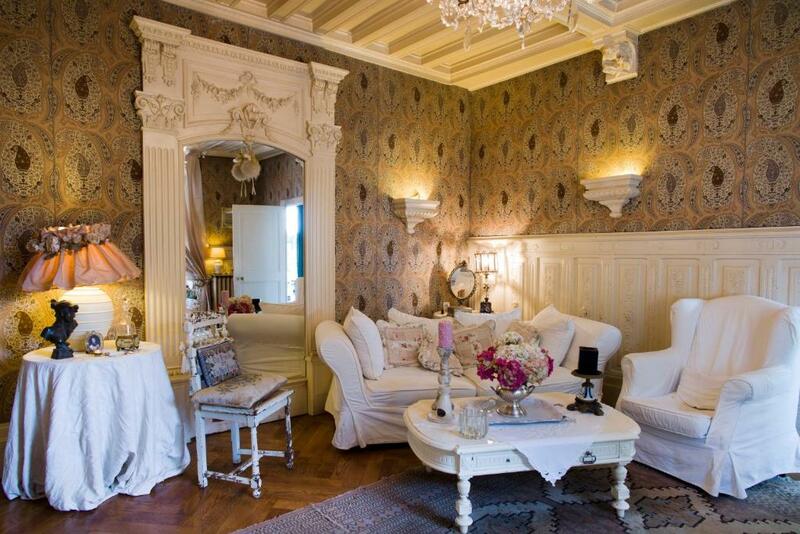 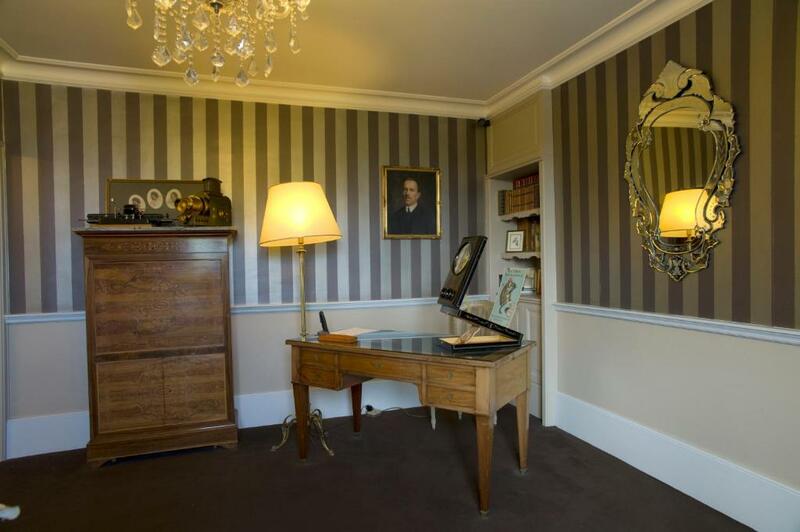 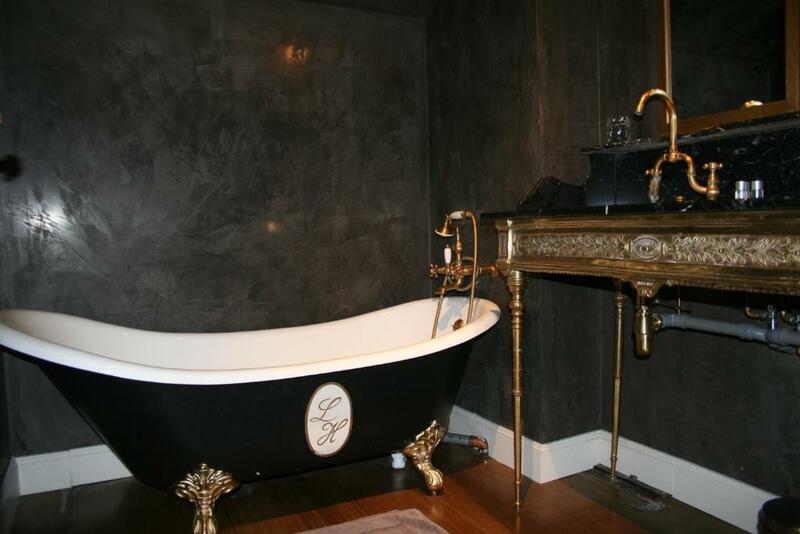 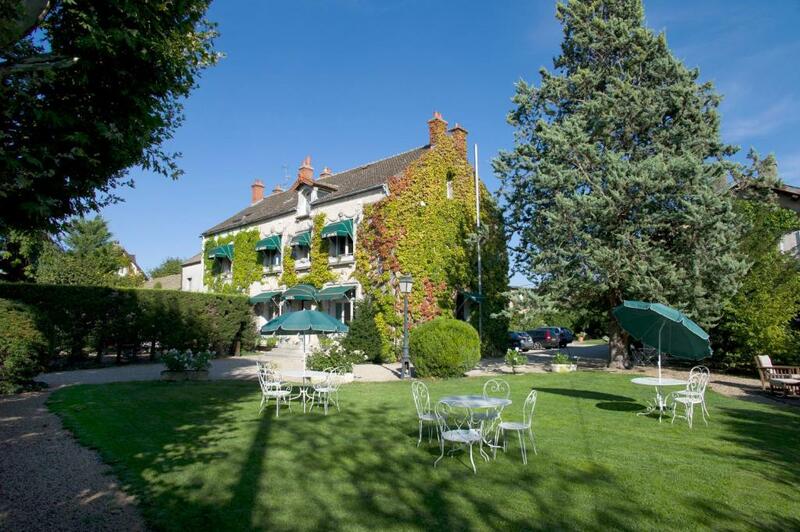 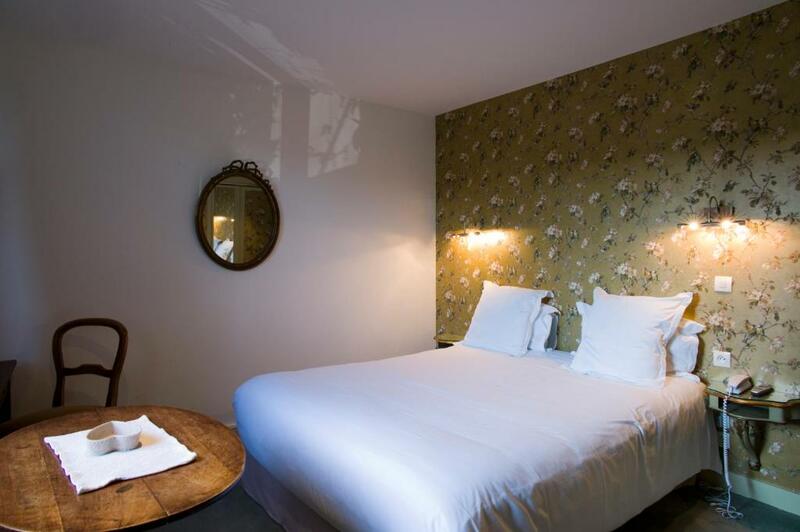 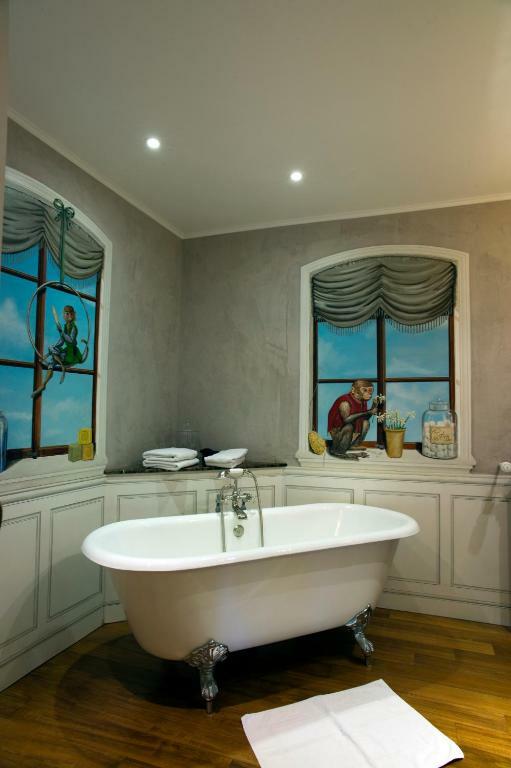 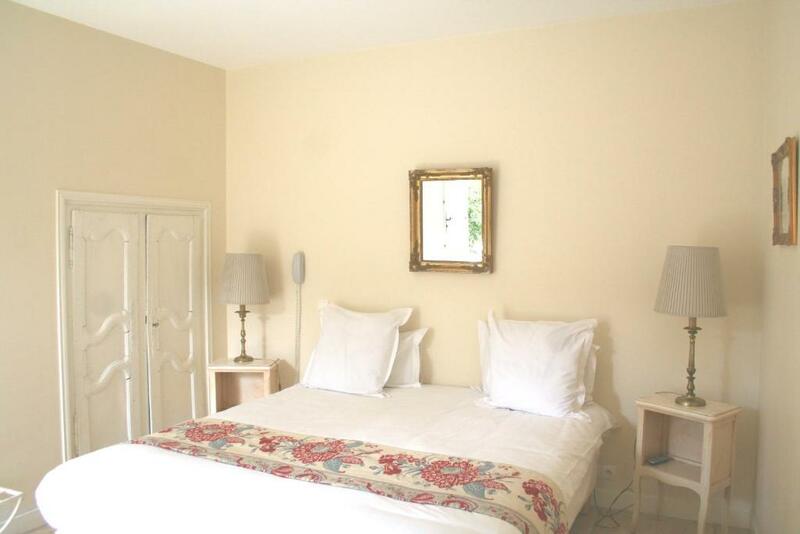 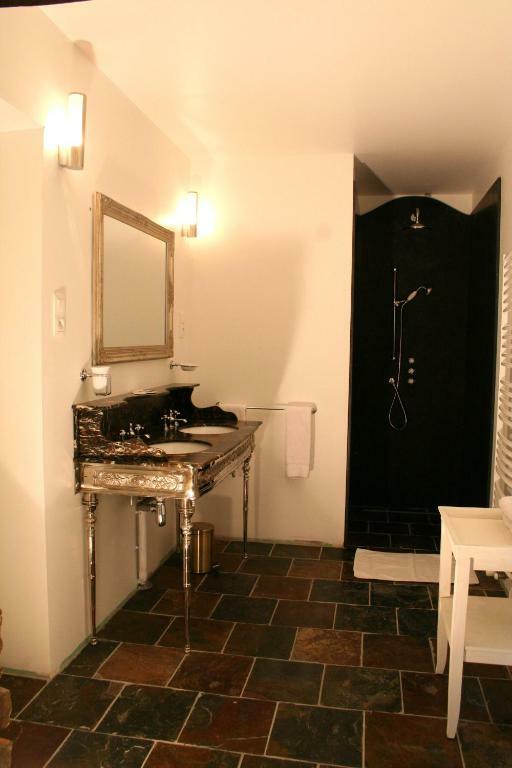 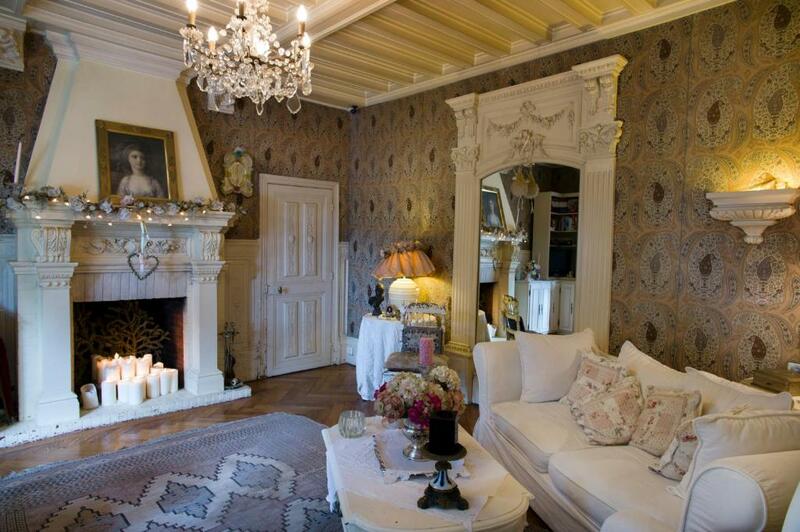 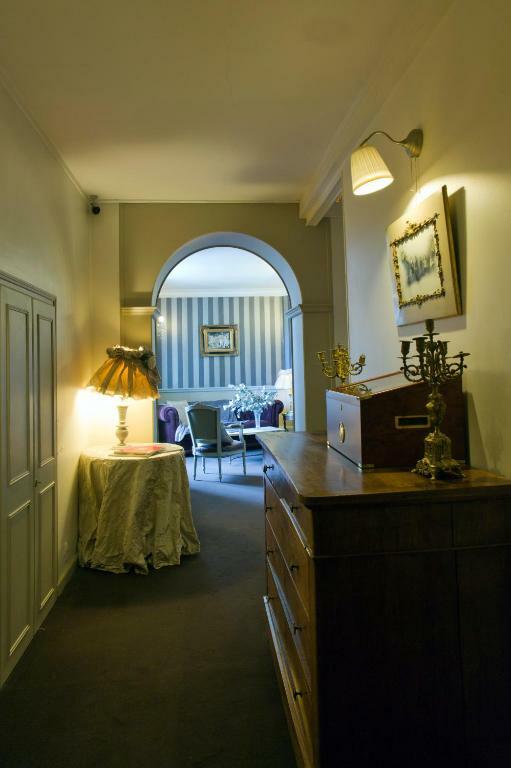 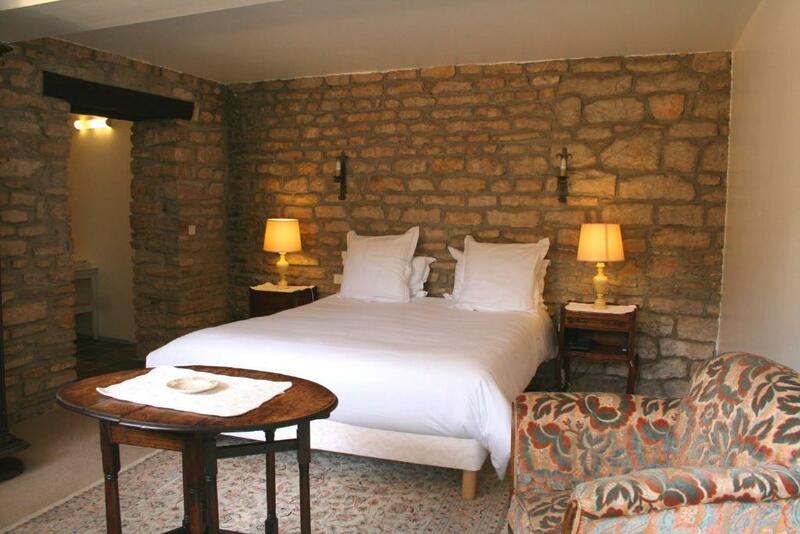 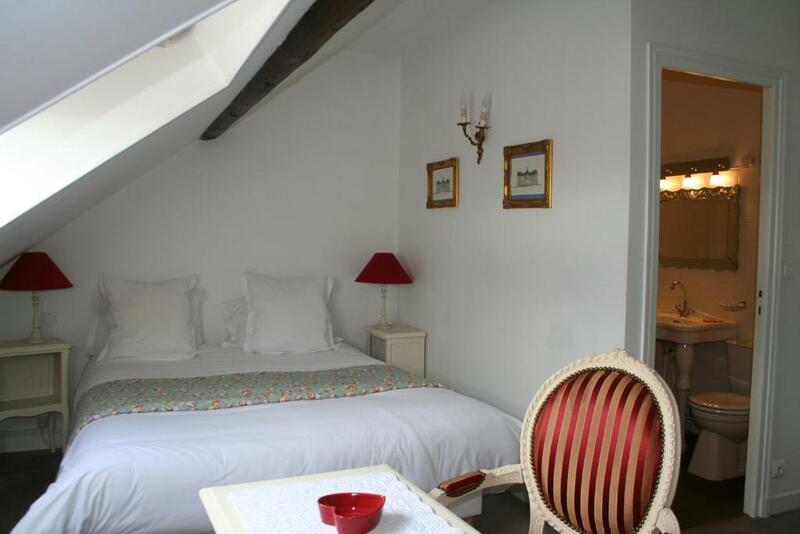 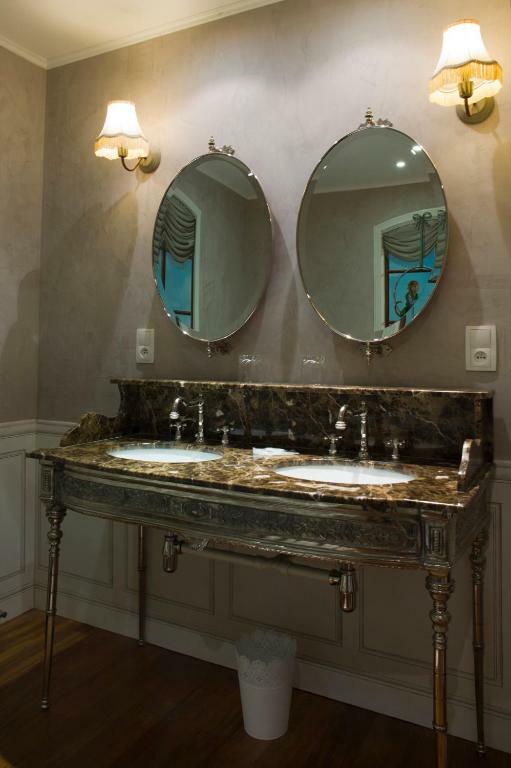 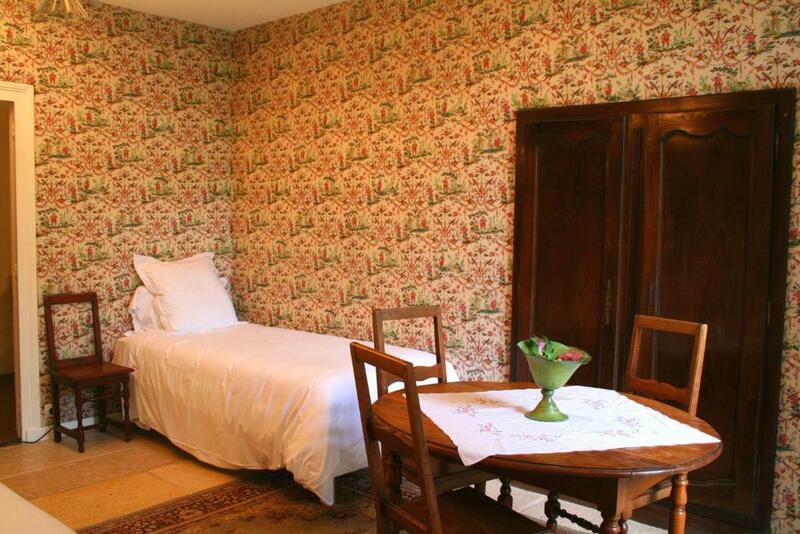 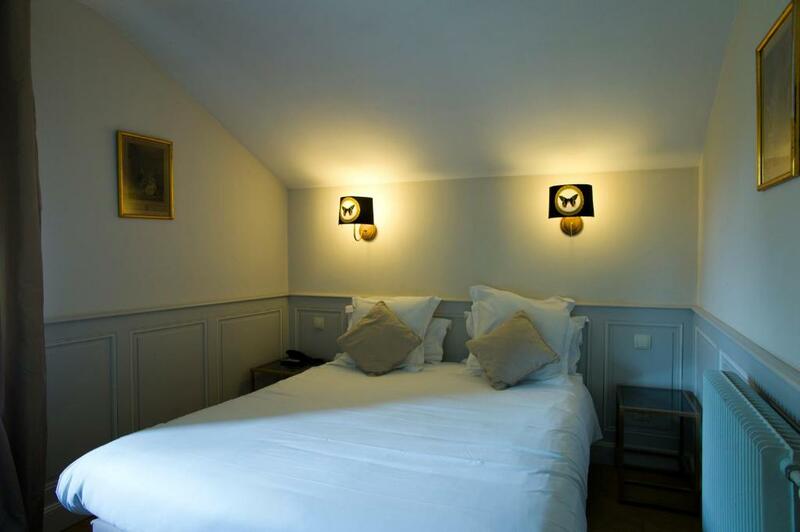 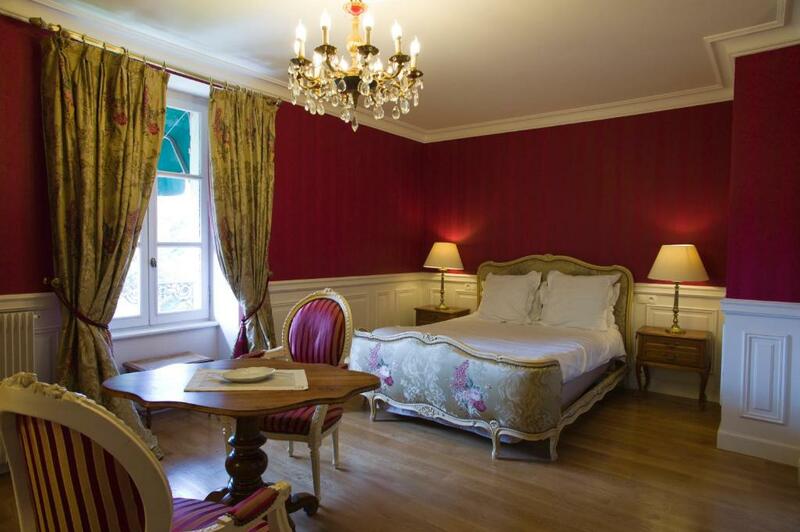 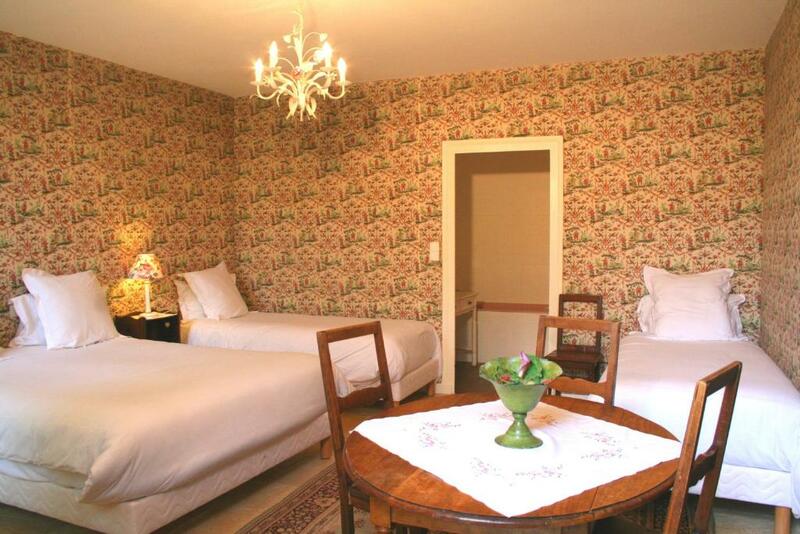 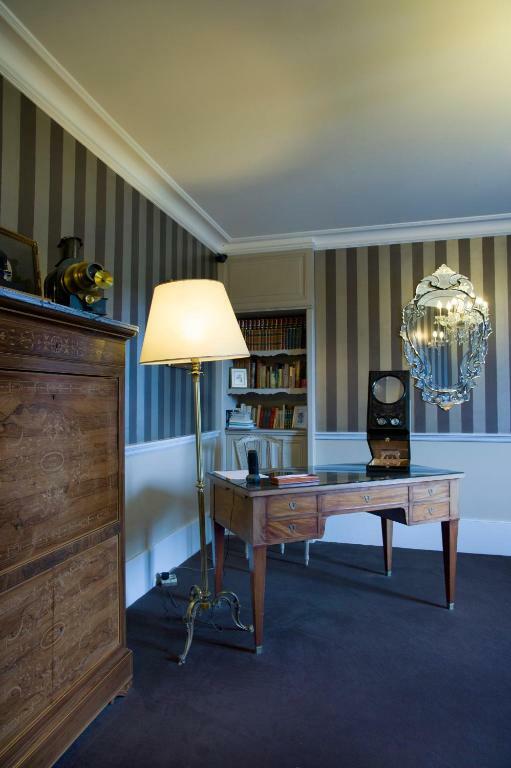 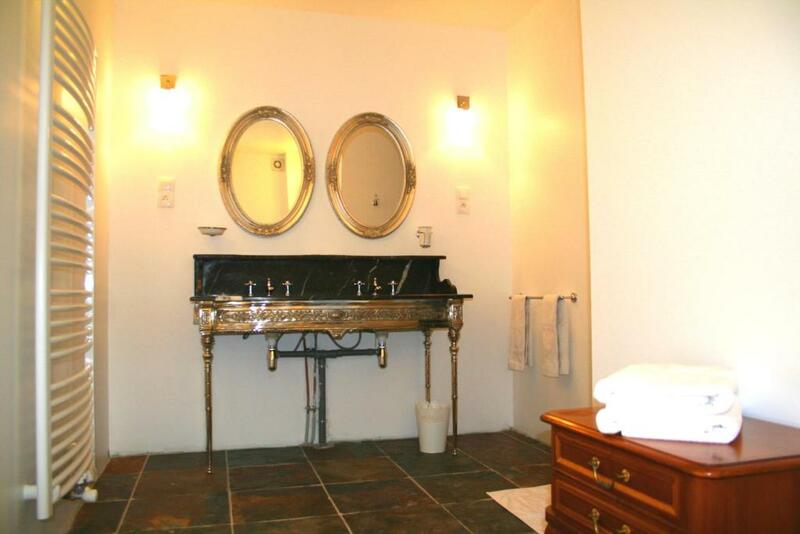 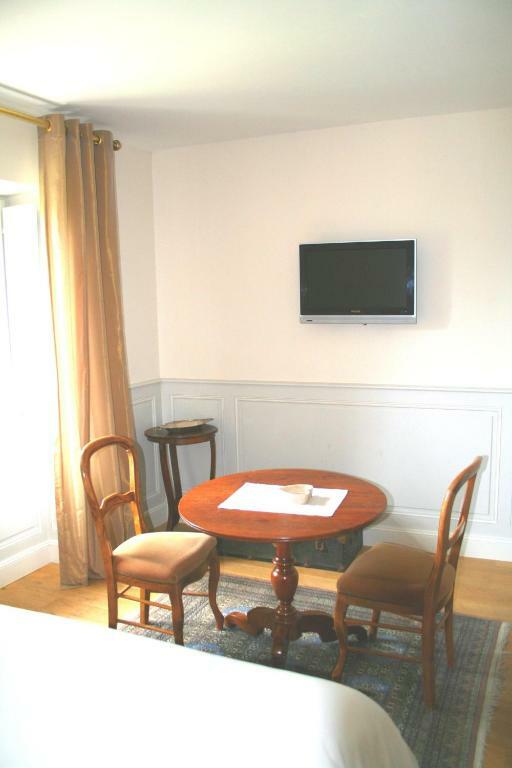 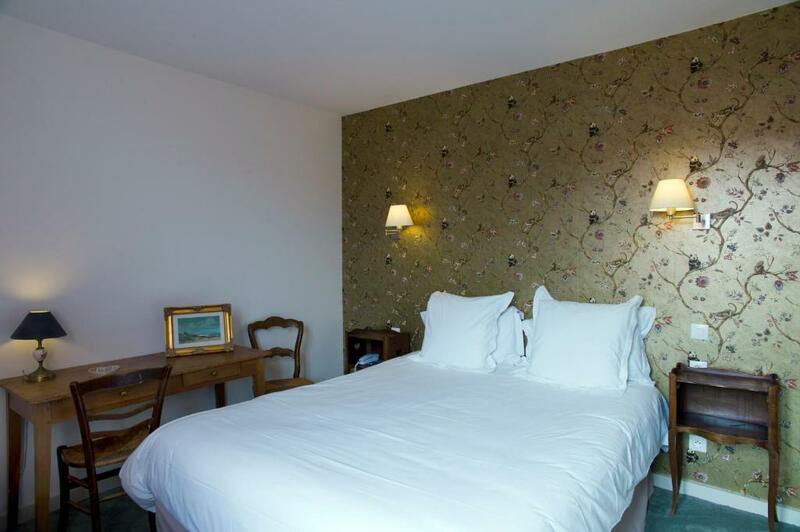 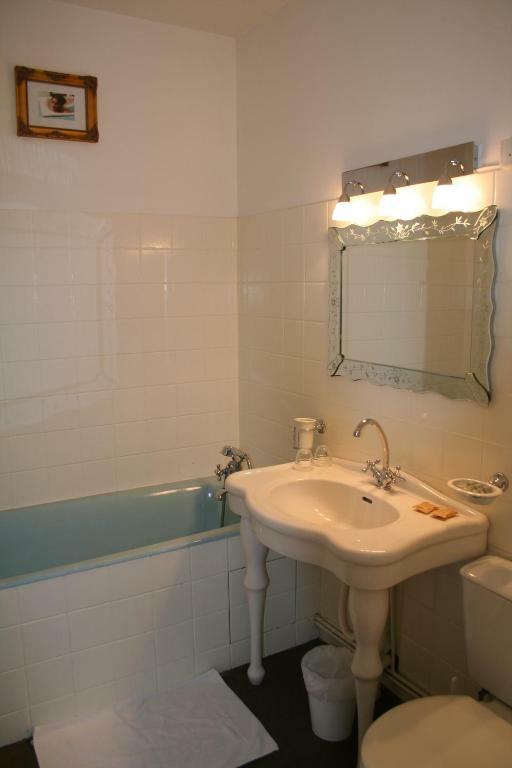 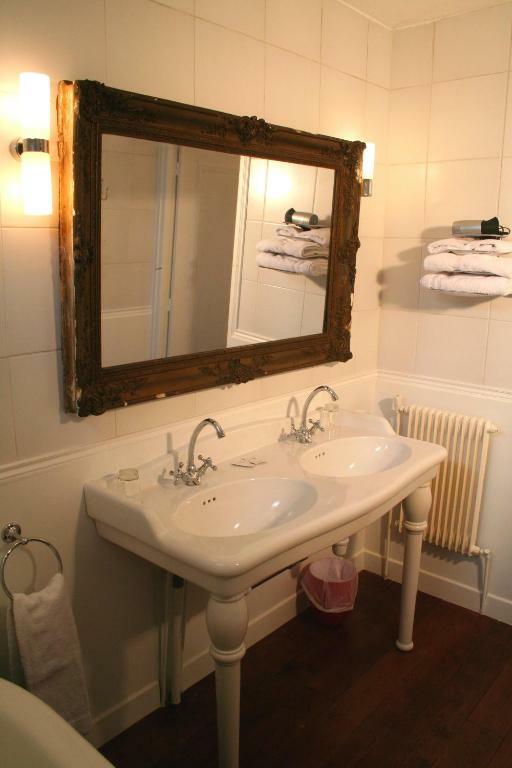 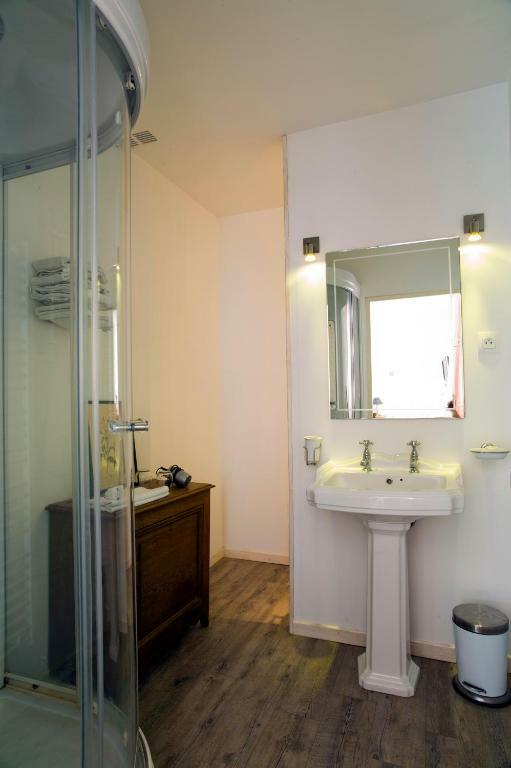 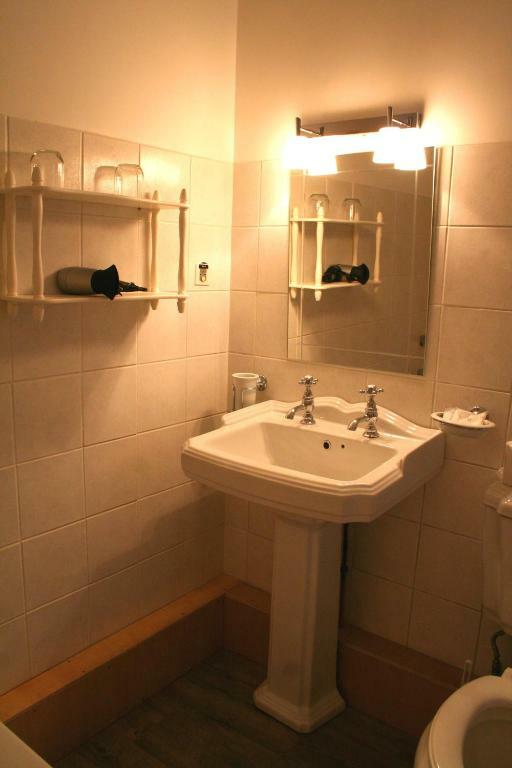 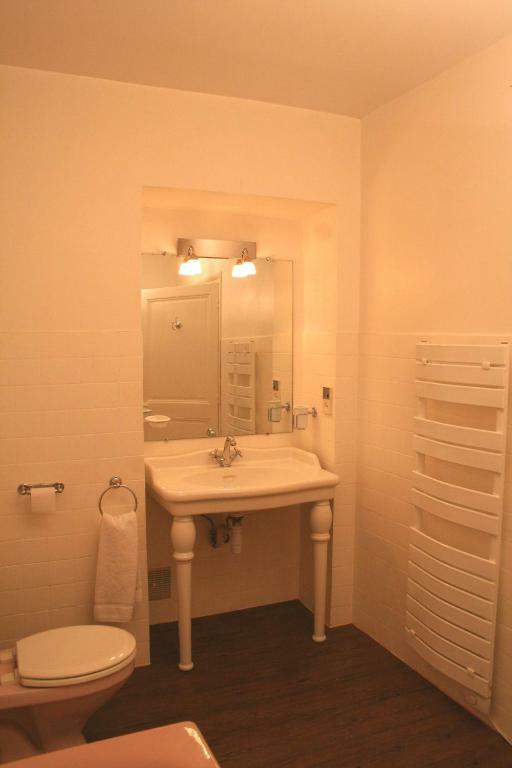 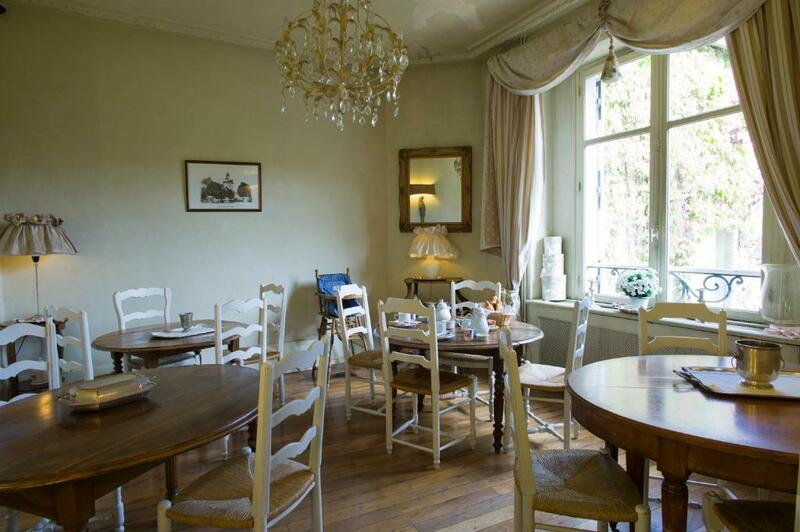 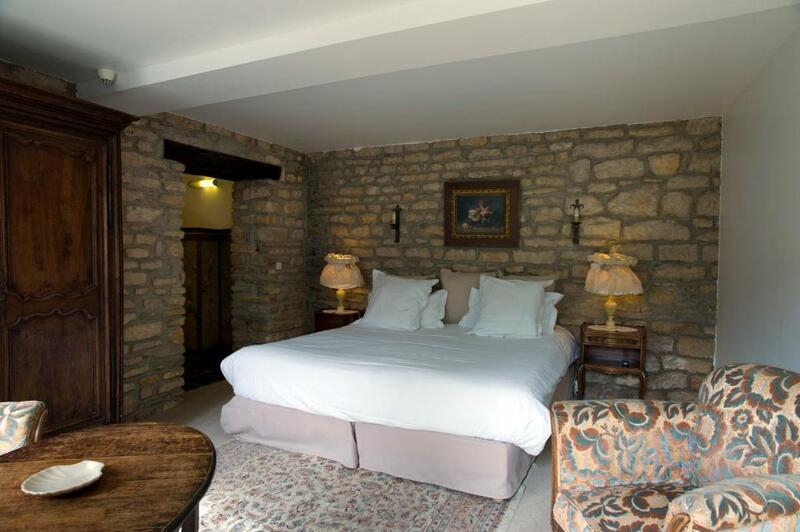 Le Home is located in Beaune and is surrounded by a lovely garden. 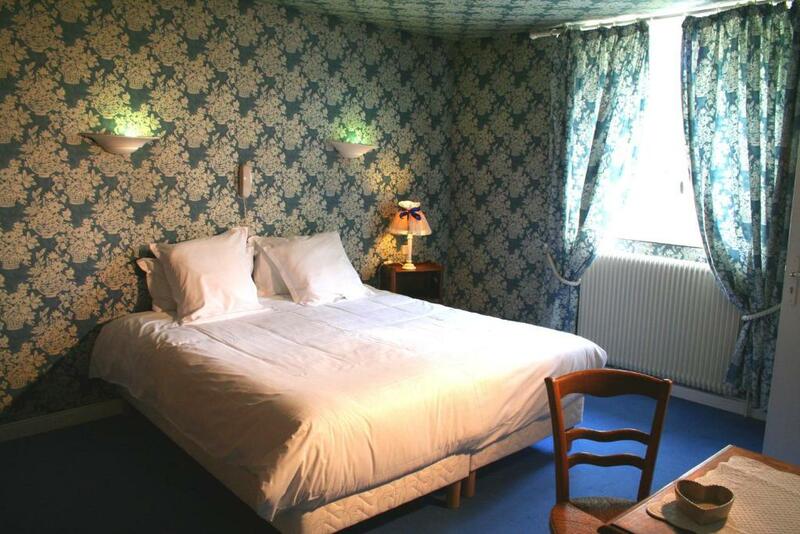 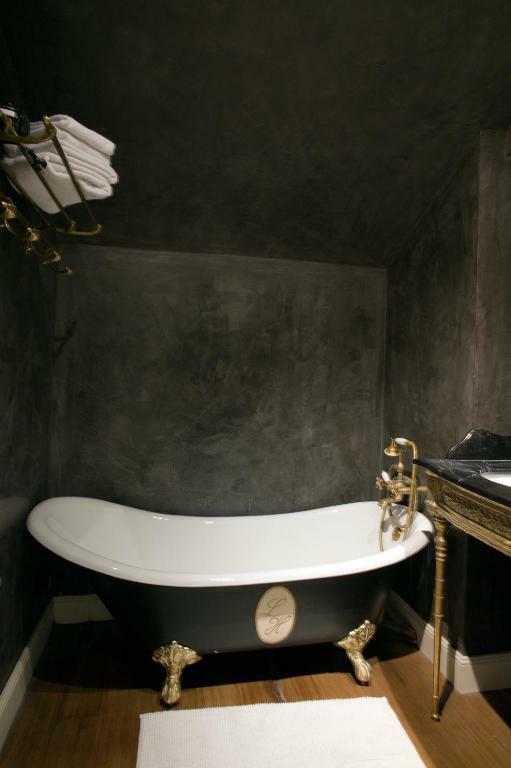 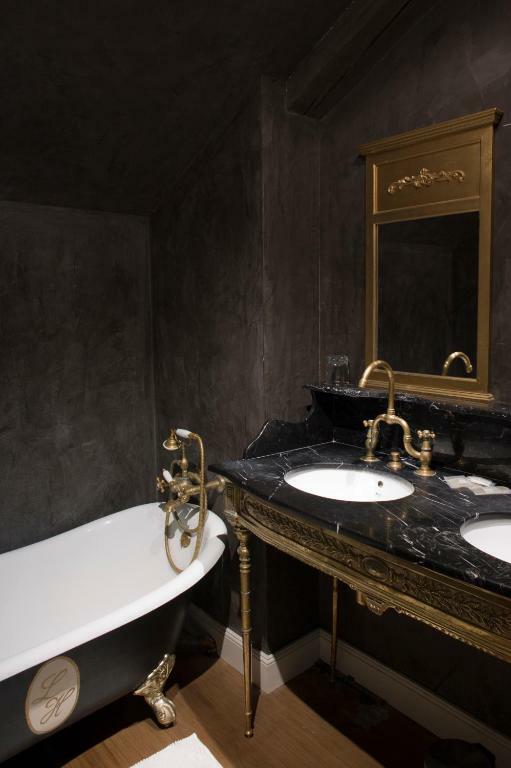 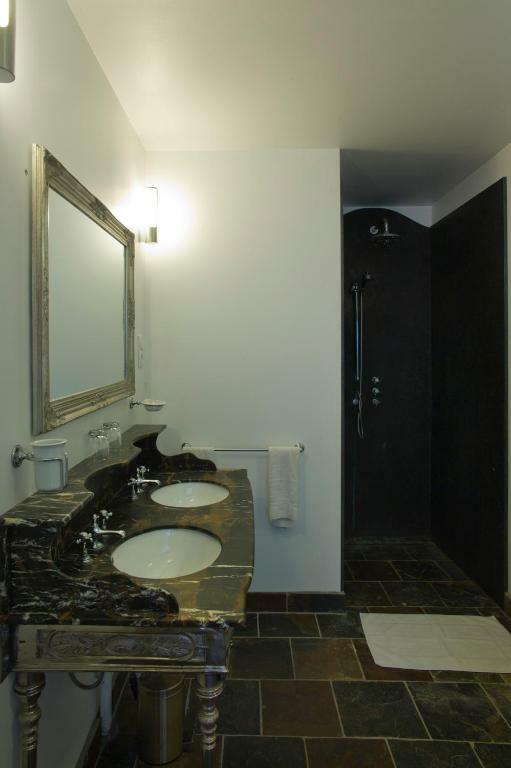 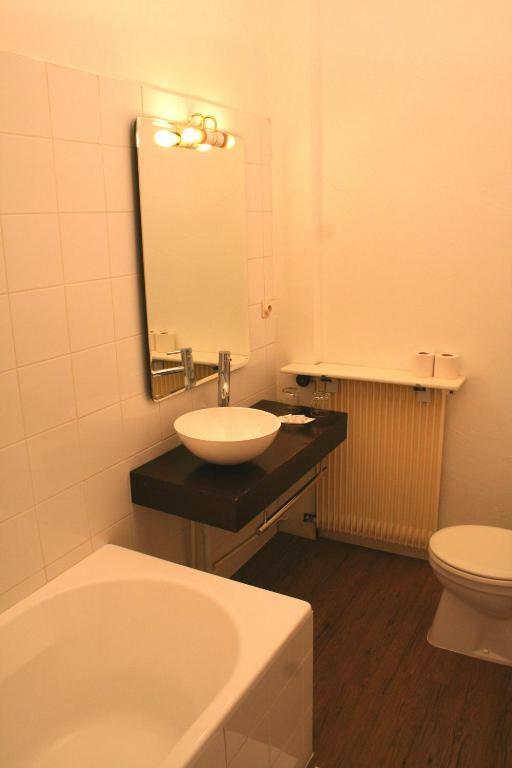 It offers uniquely styled, soundproofed rooms and free Wi-Fi in its public areas and some rooms. 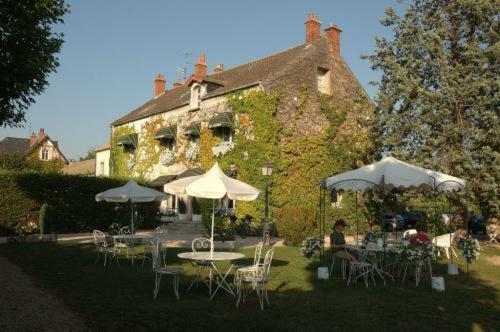 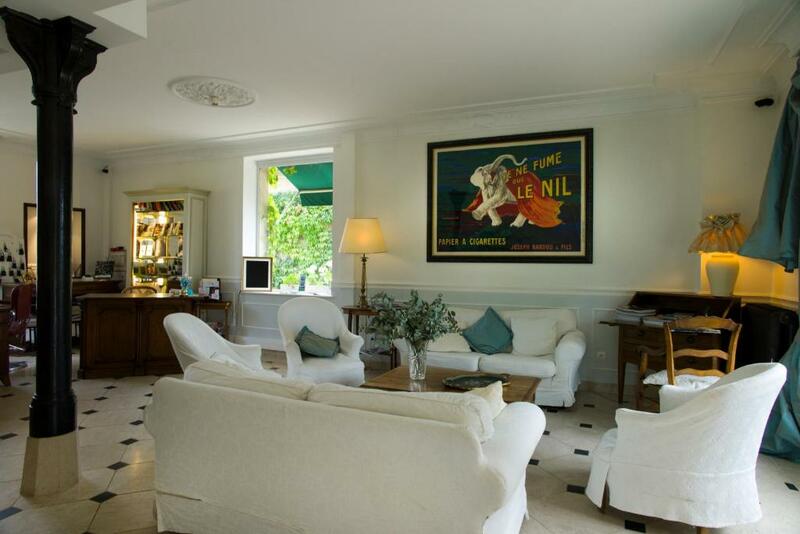 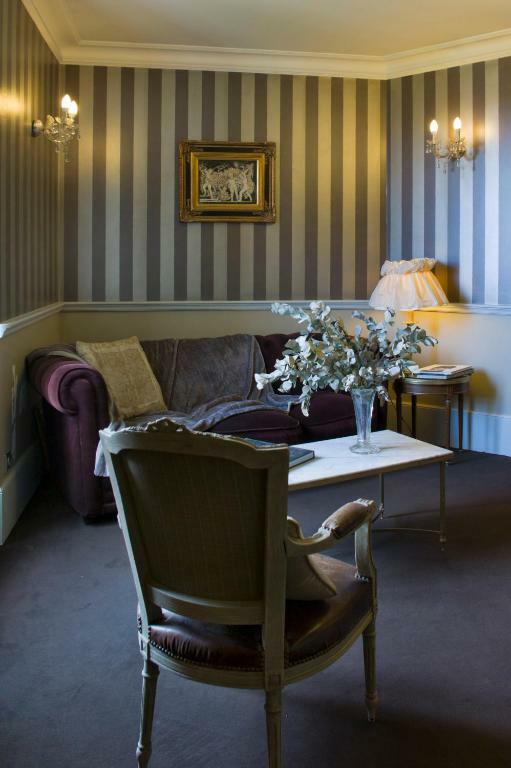 At Le Home guests can relax with a drink in the lounge bar or garden. 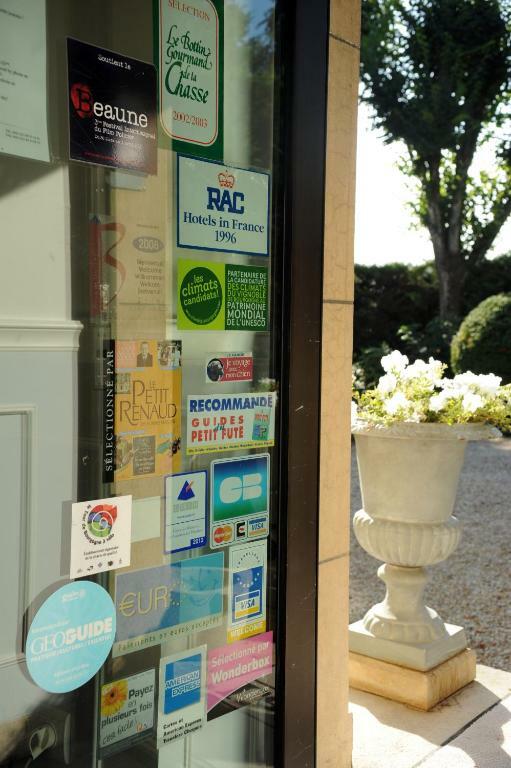 In the city centre, just a short walk from the hotel, are some of Beaune’s best restaurants. 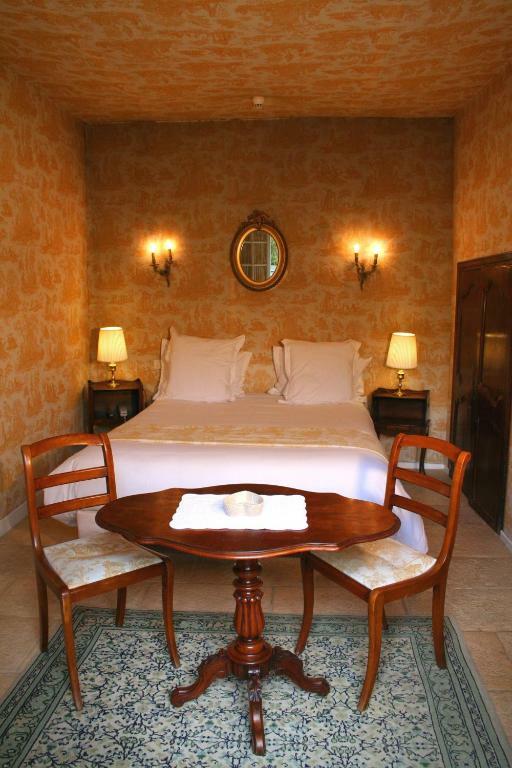 Breakfast is served daily and is available in the comfort of your room upon request. 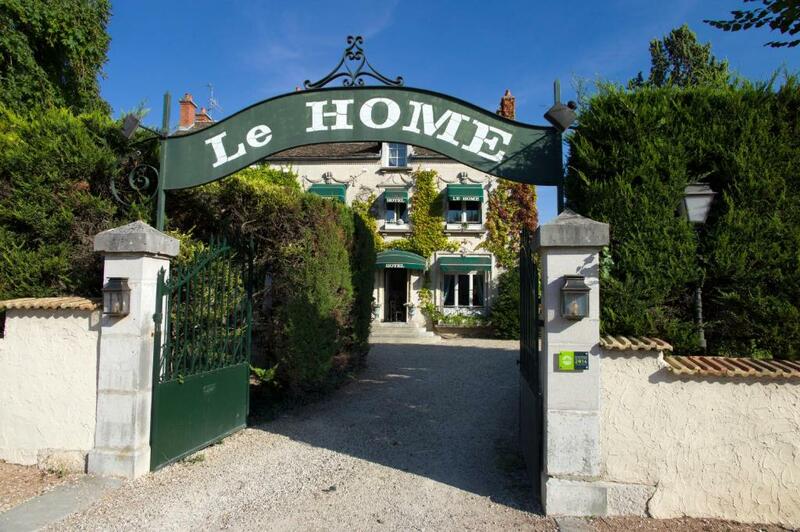 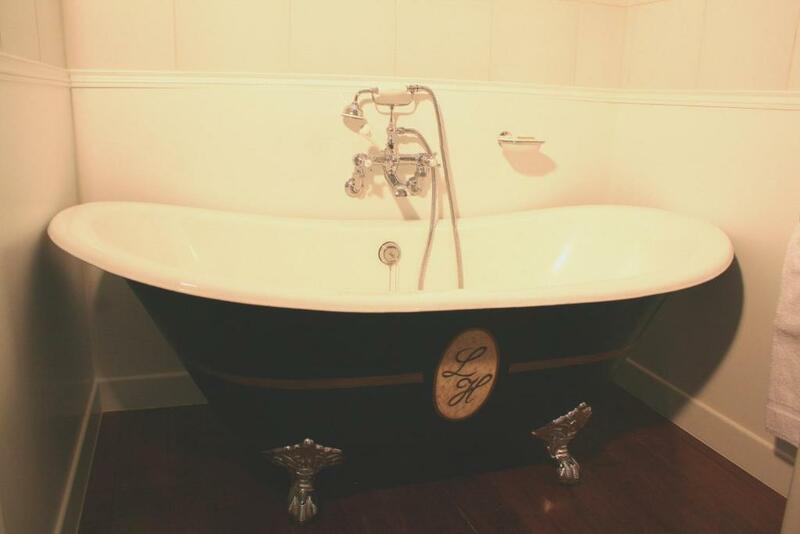 Le Home also provides guests with free, onsite private parking.